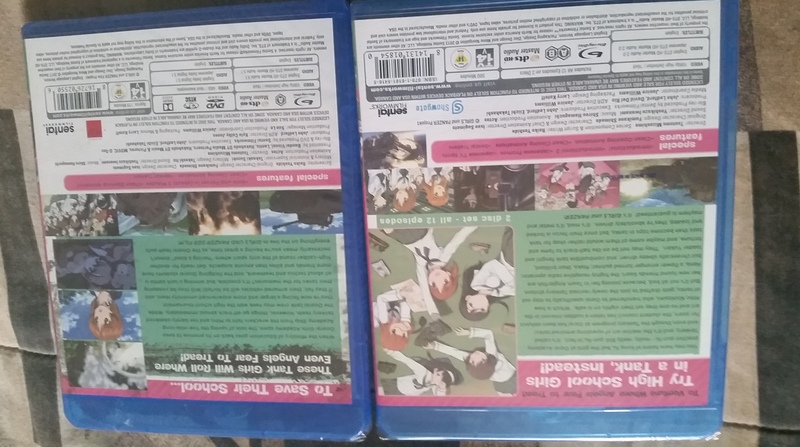 Being long overdue for an update, I finally had some time to roundup the next set of titles for my anime collection. Without any further delay, here are the latest additions for September and October 2017. Not going into any particular order, I do want to point out a certain series since its 5th year anniversary is this month. And title is Girls und Panzer. For those that don’t remember, the title original air date was October 9, 2012 and did not conclude until March 25, 2013 (due to production issues). Nonetheless it is a great series and glad to have it. I also got the movie to go along with it (which I have not seen) so hope to watch and review both during the Thanksgiving holiday (will attempt to anyway). Purchasing from Amazon, I got the TV series for $22.50 and the movie cost $15.00, fair price for both. ADV Films former catalog is not too difficult to find, but since most titles are stuck in licensing limbo (or no longer licensed), are a few peculiar delights I missed out on…like Neo Ranga for example. Despite the ambiguous box art showing off body painted girls, the series is of the mecha sub-genre that does come from a talented set of people. However, I will save that discussion for a later time. Ebay seller had this on offer for $26.00, but managed to get it down $5.00 lower. Of course, as of writing this, I also received the 2nd half of my collection. From this batch, Chihayafuru is the most interesting, only for the fact that this is the debut of the English dub. Be nice to go back and rewatch to see how the English script renders some aspects of the series. Then again, Black Blood Brothers and the Aquarion set is nagging my attention, so will most likely dive into those this month. This month’s grand total came out to be $165.78….around what I was expecting to spend and with all the possible deals I could find. That being said, this concludes the showcase for September and October. Hope to see you in December for the final update of this year. Yeah, I highly recommend Girls und Panzer. Actually one of my top anime series for 2012. I just started on Black Blood Brothers tonight, so hope to review it by the end of the week. Without a question, you will enjoy the movie, as well. I look forwards to hearing what you think of it. I will take your word for it, but already have it down for my weekend plans. Thanks. Not as much old stuff as I like since the asking prices on Ebay are insane, but I’m getting there. Hopefully, at the start of next year I can find some better deals. 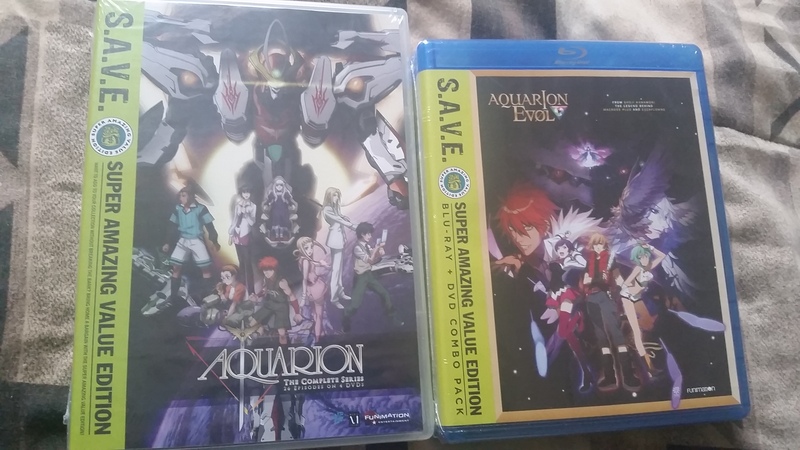 Looking forward to diving into Aquarion, but got a few series ahead of it. 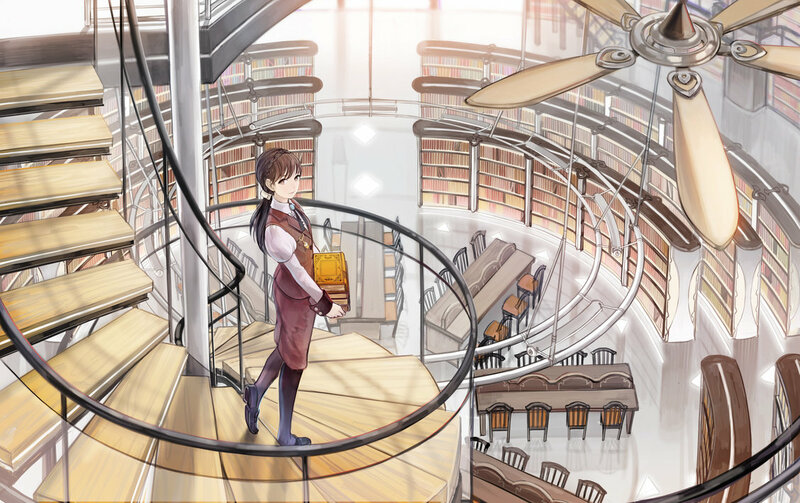 [C]-Control is such an underrated title. I hope you enjoy it, as I thoroughly did! I heard good things about it. I haven’t been disappointed by anything Kenji Nakamura has directed so far (well, I was slightly disappointed in Gatachaman Crowds Insight), so I am hoping this will be no different. Wow, you’re in for a treat. The movie pulled off some even more crazier stuffs than the series. One of my favorite anime movies, if not for how ridiculously fun it is. Really? Wow, I really have to watch it now that you said that. I will have to run through the TV series first, but I will be viewing this after finishing off Black Blood Brothers. Very nice finds! 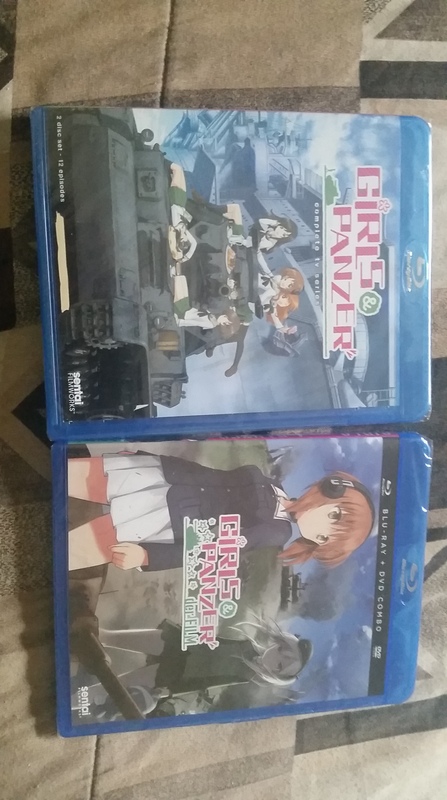 I really need to get my husband to finish Girls und Panzer. I love the series and thought he would, too, but we somehow stalled around 6 episodes on the re-watch. I completely overlooked the 5-year anniversary. I’ve never heard of Neo Ranga, but it looks interesting! Not sure how easy it’ll be for me to find without being forced to purchase, though.